Modern Machines has been on fire lately and that fire continues to grow with no end in sight. He has been dropping some amazing tracks this year including the “MakeDamnSure” cover and “Ride or Die” remix that I start every run with. 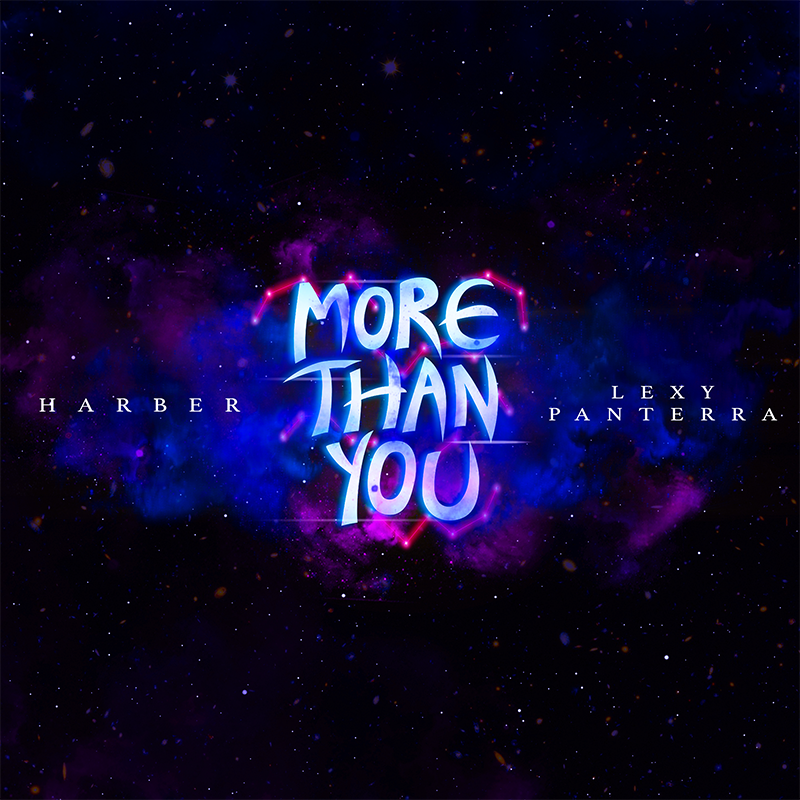 Needless to say that when I saw this latest remix of HARBER and Lexy Panterra’s “More Than You,” I was expecting the fire to continue. Much to no one’s surprise, this remix goes hard. This is the track you drop during the climax of your party or club night. You follow the tempo of this track and let the music take you away. This is a must-have in your playlists. Check it out now! Be sure to check out more of Modern Machines on Soundcloud, Facebook, Twitter, Instagram, and Spotify.